Recently, Qingdao Economic and Information Technology Committee issued "Qingdao's Action Plan on Implementing the Cultivation Project of Industrial Network Apps (2018-2020)." 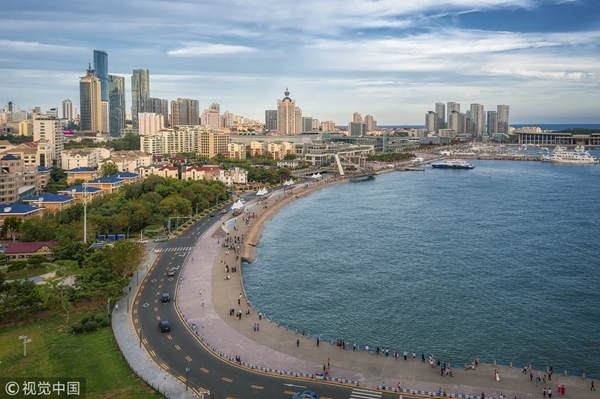 The plan proposes to promote the agglomeration of software industries in Qingdao, converting the city into a leading demonstration base of industrial software in China. It also proposes to cultivate 3,000 apps to serve specific industries and situations and meet the needs of key sectors in manufacturing industry; the industrial software should be applied into the key sectors of more than 60 percent of innovative enterprises. In terms of developing industrial apps, Qingdao will focus on the ones for common use and those specially designed for major industries and enterprises. The apps for analyzing big data will also be developed to facilitate the production flow improvement, quality assessment, equipment maintenance and intelligent arrangement. It is expected that these apps will help promote optimized industrial planning and technological innovations such as modeling of complex systems, adaptation of operating instructions, visualized programming and effective control engine. Qingdao will also provide impetus to the development of critical components in industrial communication, information exchange and system integration. Platforms like Haier Provincial Industrial Network Innovation Center will be encouraged to cooperate with enterprises and special institutions to build a provincial innovation center of industrial software so as to accelerate the development of industrial software. To promote the use of innovative industrial apps, Qingdao will rely on enterprises of Internet platform, industry association and other institutions to set up a particular app store, in the hope of providing specialized services of displaying and downloading industrial apps. 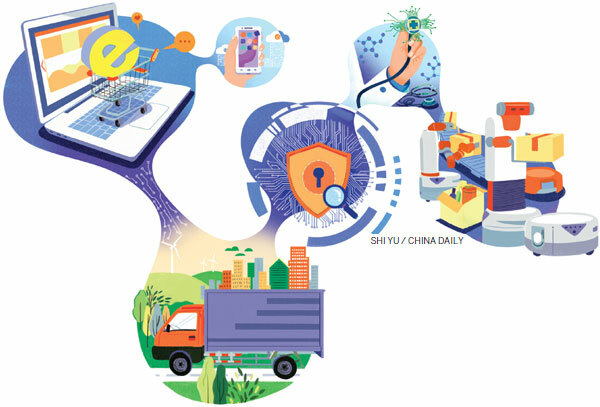 Qingdao will also strive to promote industrial use in important fields such as household electronic devices, custom-made furniture, rubber tires, green energy cars, addictive manufacturing, and information security and so on. On the other hand, Qing will put more efforts in the innovation of industrial app pattern, including developing industrial big data and liberating enterprises' capabilities of research and production by use of internet platform. These efforts expect to enhance the efficiency of resource distribution. The industrial network app is specially designed with industrial knowledge and experience to satisfy certain industrial demands, which is a significant achievement of the development of industrial software. The cultivation and development of industrial network apps will contribute to not only the construction of a well-known software-specialized city in Qingdao, but also the prosperity of industrial network, so as to further the combination of Internet and advanced industries as a development mode.